*Scholarships are open to female school leavers entering specified undergraduate honors degree courses in science, technology, and engineering (full selection criteria is included below) and up to €3000 for each student per annum. *Scholars will complete intern placements or summer internships at an Intel campus. (The scholarship program is supported by Intel in Leixlip, Shannon, and Cork and successful scholars are linked to an Intel campus based on their course selection and geographical location). *To assist with career progression and further education, each scholar will be assigned an Intel mentor who can assist and provide advice on managing their academic career. * The Applicable Discipline list represents a general overview of the applicable course areas. If you have a specific query on the applicability of a course please email : intel.ireland.corporate.affairs@intel.com. 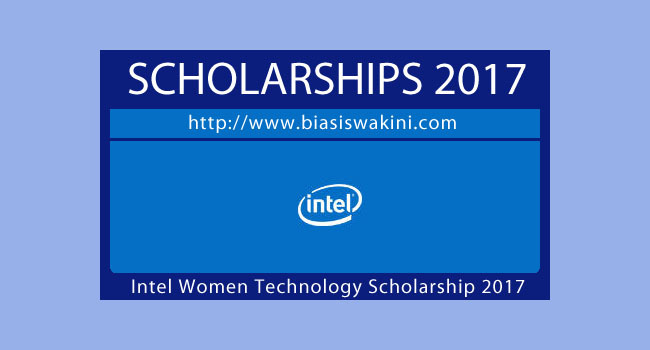 You will need to submit your application via Intel Women In Technology Scholarship 2017 online application form which can be click from here. 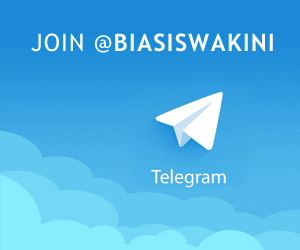 0 Komentar untuk "Intel Women In Technology Scholarship 2017"